Mike Carman was right on in his article in the Peninsula Daily News on Aug. 8. 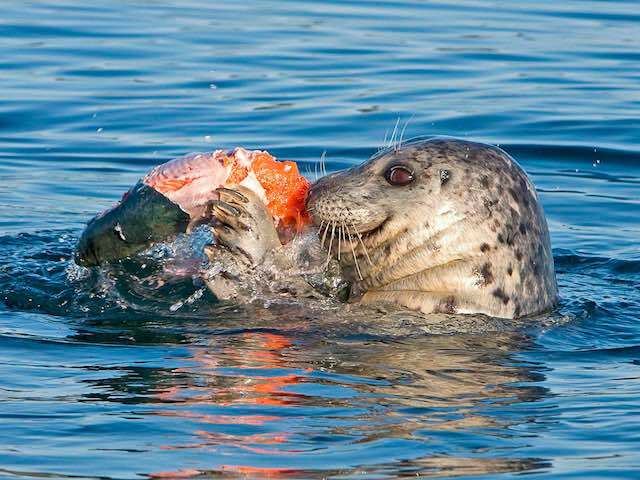 I think seals are devastating the salmon. One thing he didn't include in his article is the high number of salmon that are eaten below the dams on the Snake River. I fished below Lower Granite Dam a couple summers ago and was amazed to see the vast number of seagulls and pelicans feasting on the salmon coming down river. I don't think it's the dams causing the trouble on the Snake River but rather the predators that are feasting on the salmon as they try to make it down river.